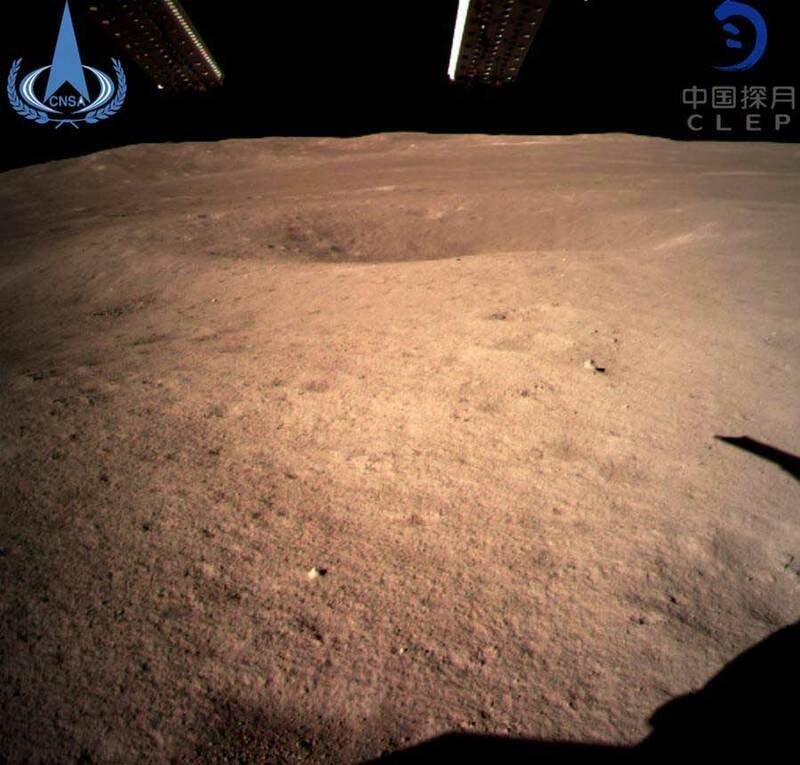 BEIJING: China's Chang'e-4 probe touched down on the far side of the moon Thursday, becoming the first spacecraft soft-landing on the moon's uncharted side never visible from Earth. 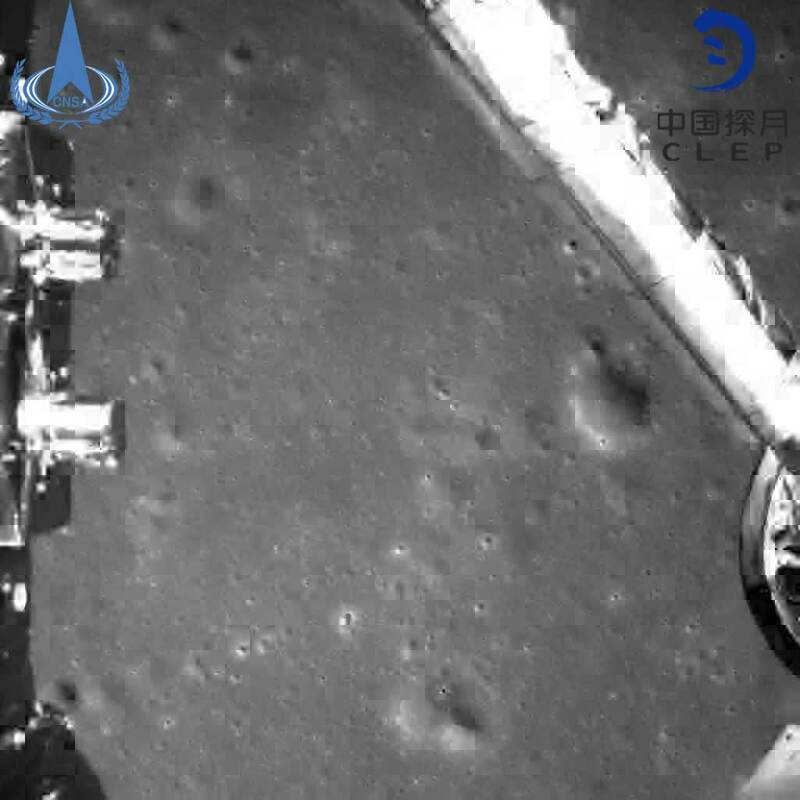 The Chang’e-4 probe touched down and sent a photo of the so-called "dark side" of the moon to the Queqiao satellite, which will relay communications to controllers on Earth, state broadcaster CCTV said. 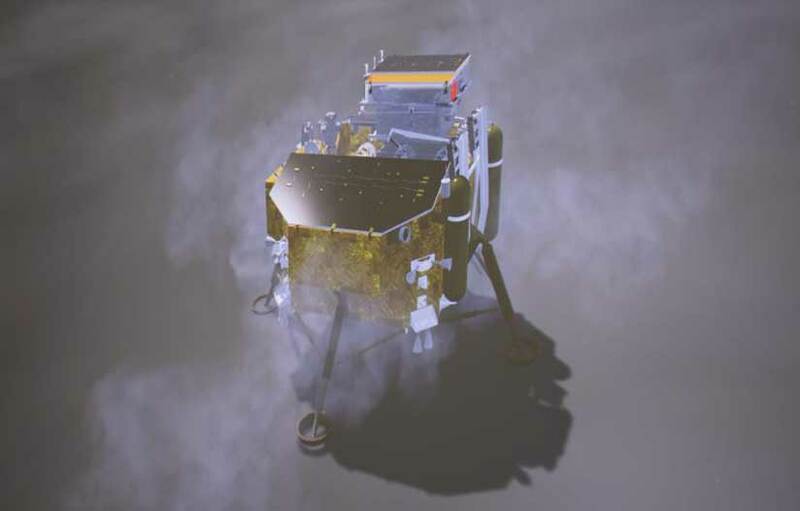 The Chang’e-4 lunar probe mission -- named after the moon goddess in Chinese mythology -- launched in December from the southwestern Xichang launch centre. 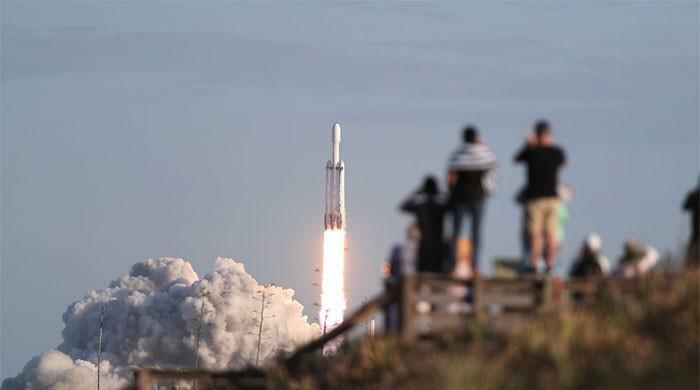 Chang’e-4 is carrying six experiments from China and four from abroad, including low-frequency radio astronomical studies -- aiming to take advantage of the lack of interference on the far side. It was not until 1959 that the Soviet Union captured the first images of the moon’s mysterious and heavily cratered "dark side". As a solution, China in May blasted the Queqiao ("Magpie Bridge") satellite into the moon’s orbit, positioning it so that it can relay data and commands between the lander and Earth. 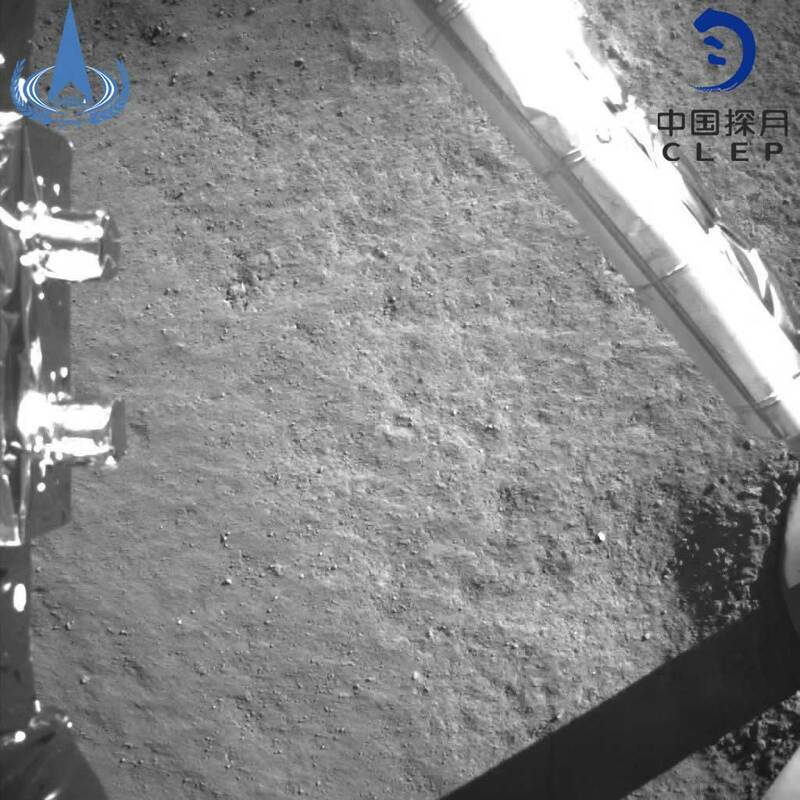 Adding to the difficulties, Chang’e-4 was sent to the Aitken Basin in the lunar south pole region -- known for its craggy and complex terrain -- state media has said.